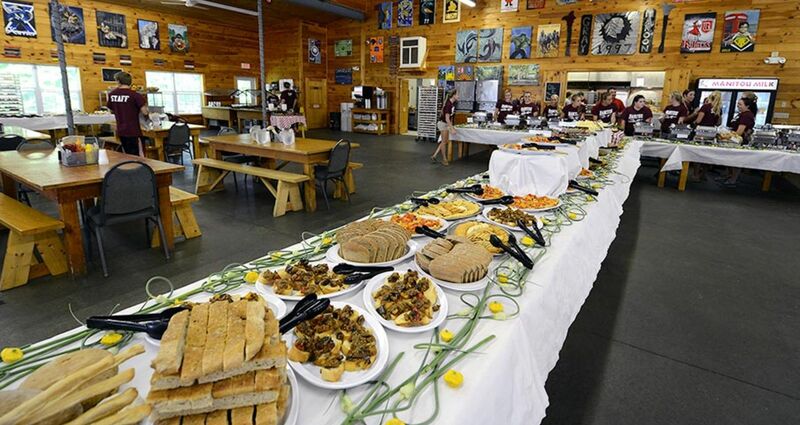 Experience Camps will host a Pre-Visiting Day dinner at 7pm on the Friday before Visiting Day at Colby College. It’s a great way to mingle with other camp families, meet some of your camper’s unit leaders and counselors (who are also Manitou Experience volunteers), and enjoy a night of dinner, silent auction, and Visiting Day anticipation. All proceeds support Experience Camps- a free one-week camp for boys and girls who have experienced a significant death-loss. Event registration will open in the spring. For more information, please contact Sara Deren.